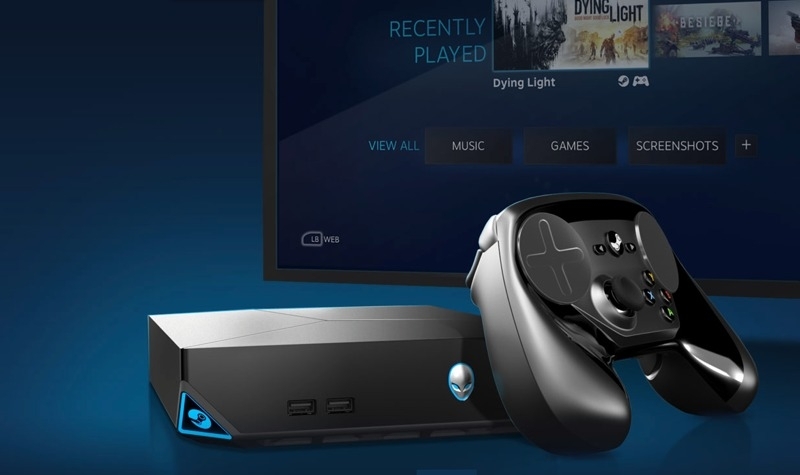 People have been building living room PCs for ages, but recently, thanks in part to Valve’s Steam Machines initiative, it seems more focused efforts are being made by several industry players towards bringing PC gaming to the big screen and couch — console style. You get the expandability and power that consoles can’t offer, more or less the same convenience, and then some compromises too, like dropping the mouse and keyboard in favor of a gamepad. In these days of slowing PC sales, gaming remains a strong niche that’s still driving sales, so opening up a ‘new’ category of living room oriented systems presents an interesting opportunity for growth. We want to know your take on this: are you interested in moving your PC gaming activities to the living room, either as your main or secondary setup? Or are you comfortable enough the way things are with your desktop rig?